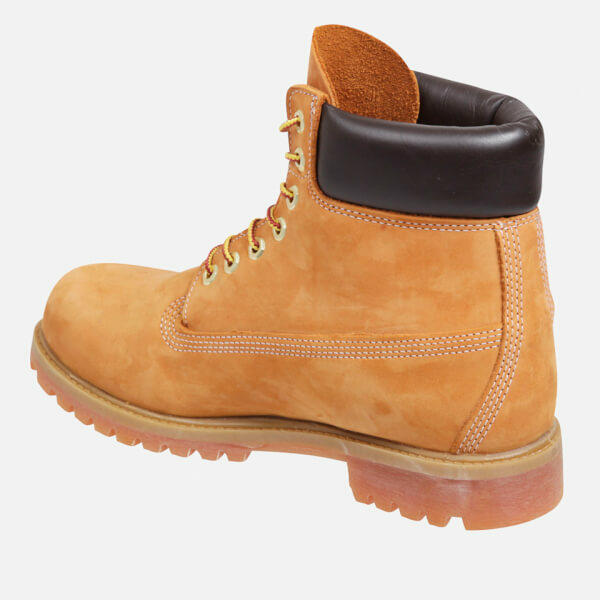 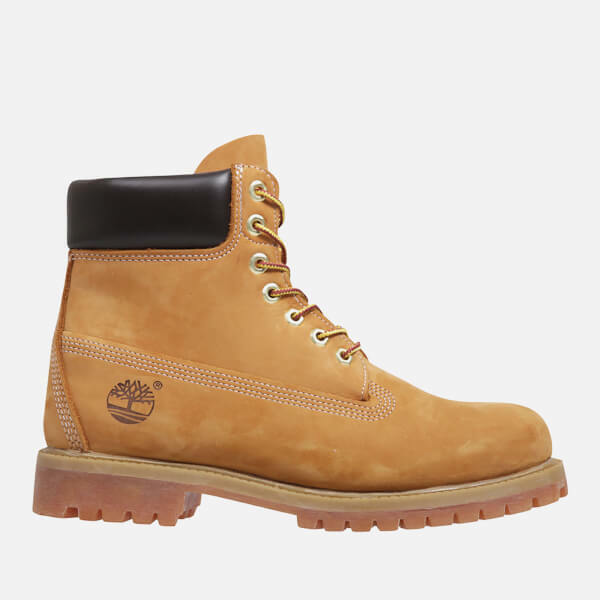 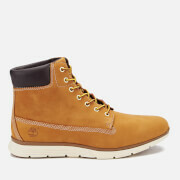 The Men's 'Icon' Boots - Wheat from Timberland have become a real classic and no man's wardrobe is complete without them. 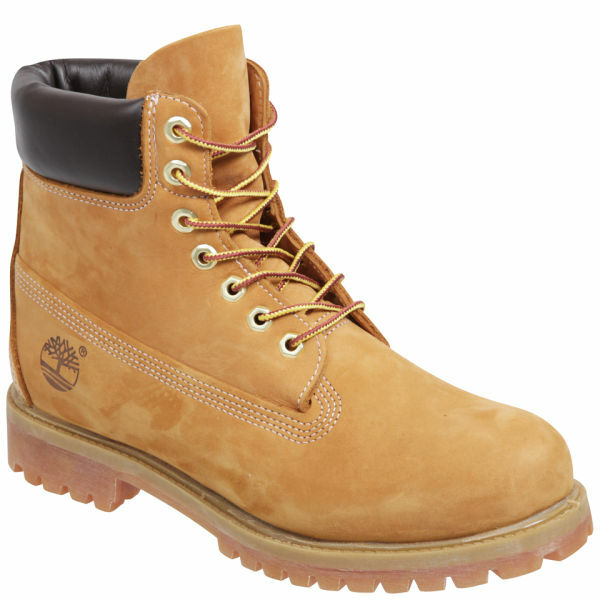 Ideal for those who like the outdoor life, these Timberland boots are suitable for most people. 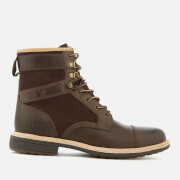 This quality boot is designed to last and is also designed to be worn all day if needed. 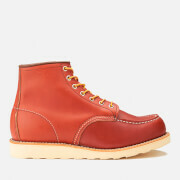 The wheat colour of the boots is very neutral while the thick soles are strong and durable. 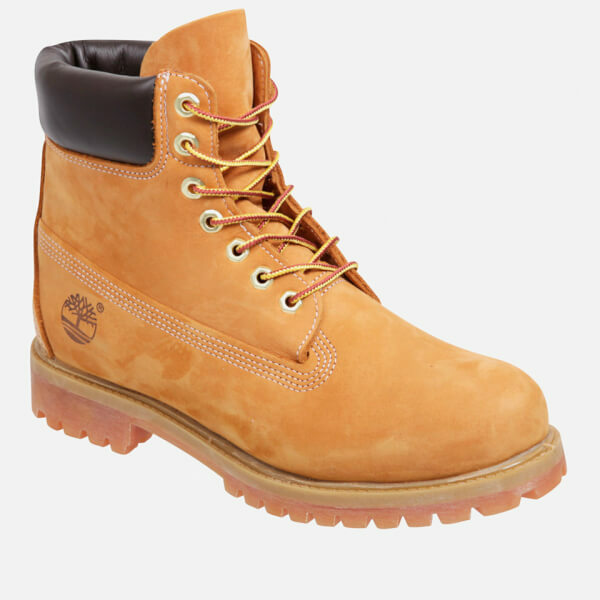 Fastened with eyelets and laces, the Timberland Icon Boots are a must for any stylish male. 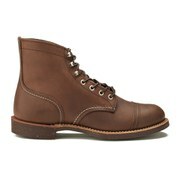 The advantage of Allsole is the order can ship to Hong Kong and I can easily track my order from the service provider. 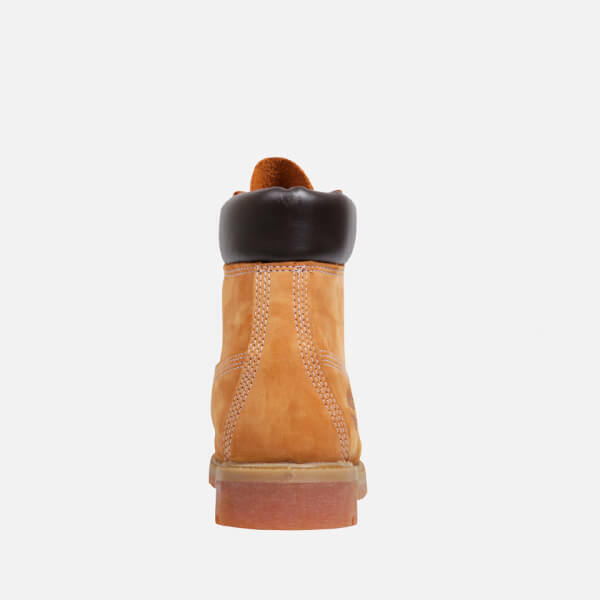 Thanks Allsole.